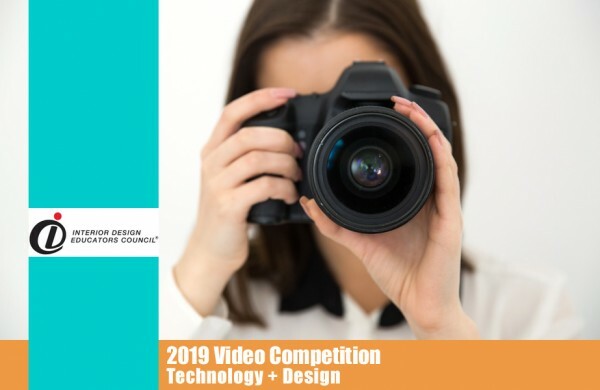 IDEC, the Interior Design Educators Council, invites entries for their 2019 IDEC Video Competition, Technology + Design. Commercial and residential interiors alike have been transformed by technological advances over the last decades. 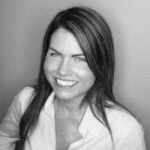 The design process itself has been changing to integrate 3D visualization techniques, immersive experiences, and data analytics. Many non-designers, however, may have an antiquated view of what interior designers do. The 2019 video competition seeks submissions that reveal one or more of the exciting ways that technology and design combine to create unique design processes and/or innovative interior environments. > The video for the 2019 IDEC Video Competition must be between 1-3 minutes in length. Be efficient and succinct. > No copyright or infringing content (audio or video) can be included. Any citations should be included on the final screen of the video. > Creative approaches to the video are encouraged. This could include imagery, interviews, testimonials, demonstrations, case studies, or non-traditional ideas including copyright-permissible music. The video should be entertaining and positive with a message that advocates our profession. Interior design students engaged in a higher education program of study in interior design with a minimum of 40 semester / 60 quarter hours in interior design coursework leading to a degree, certificate or diploma. 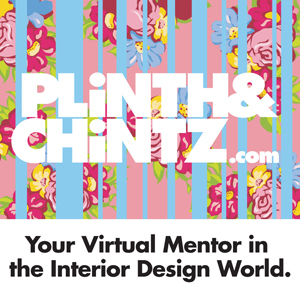 Students may team with interior design educators and/or interior design practitioners to complete videos. 2019 IDEC Video Competition Entries will be judged by a panel of professionals from across interior design professional organizations. The finalists will be announced online in June 2019. Cash prizes to be announced. All submissions materials are due by Friday, May 10, 2019.